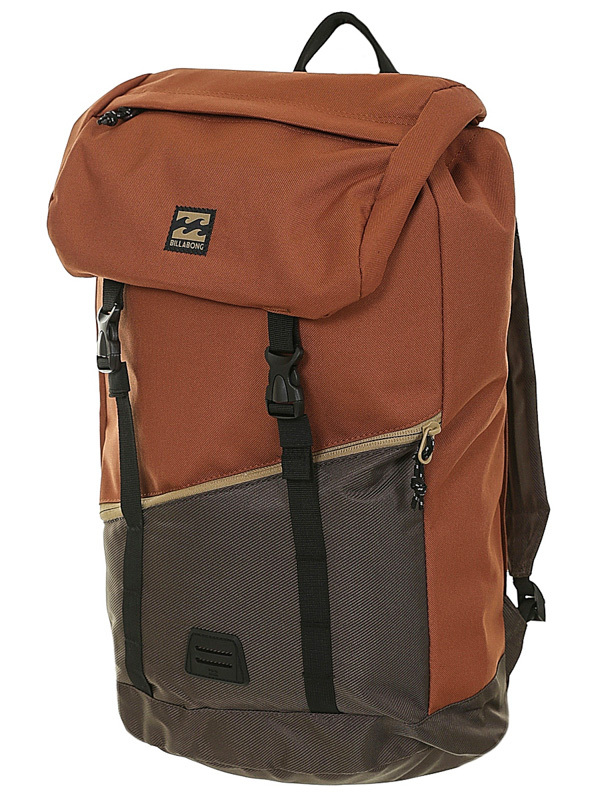 Billabong Track Hazel Backpack will become your partner on the way to school and on the adventurous journey. 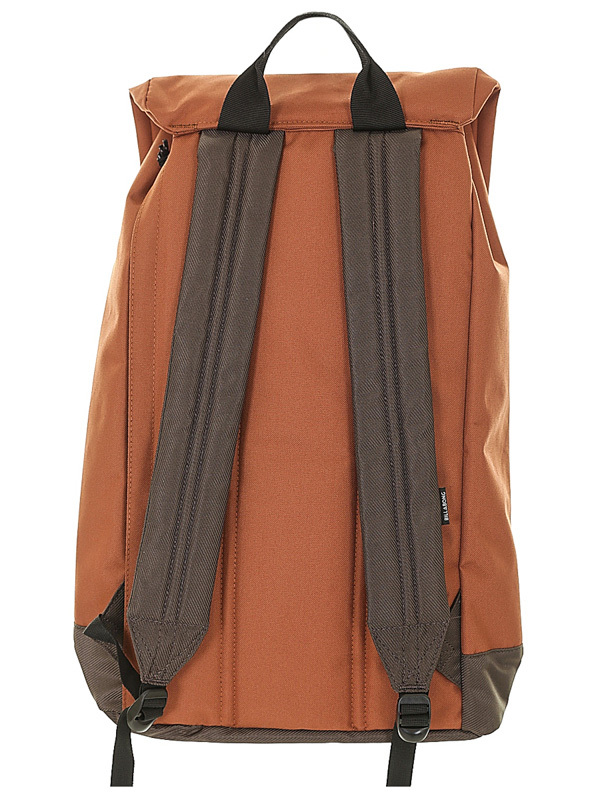 It has a functional design with plenty of storage space, including a padded laptop pocket. Turning on two buckles and a small pocket for small items on your lapel.